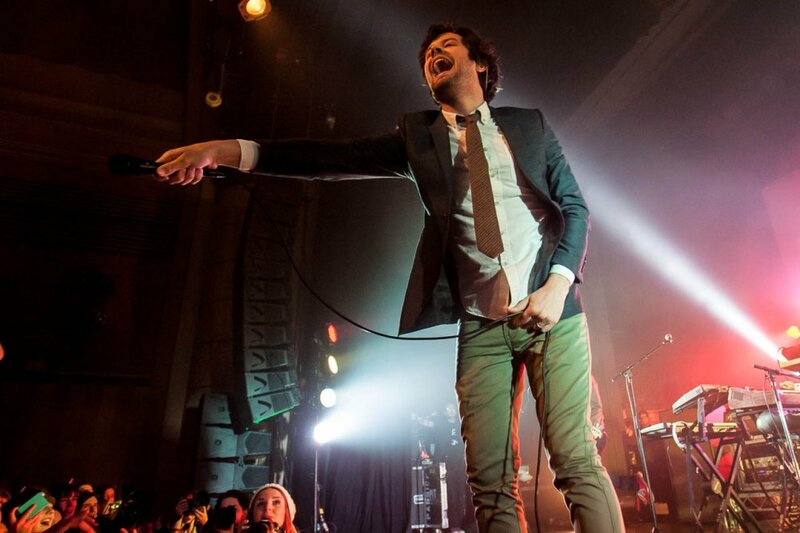 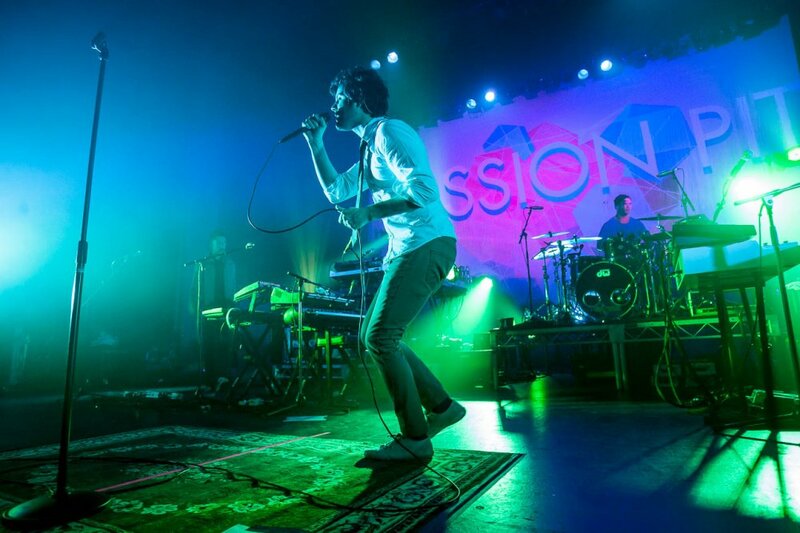 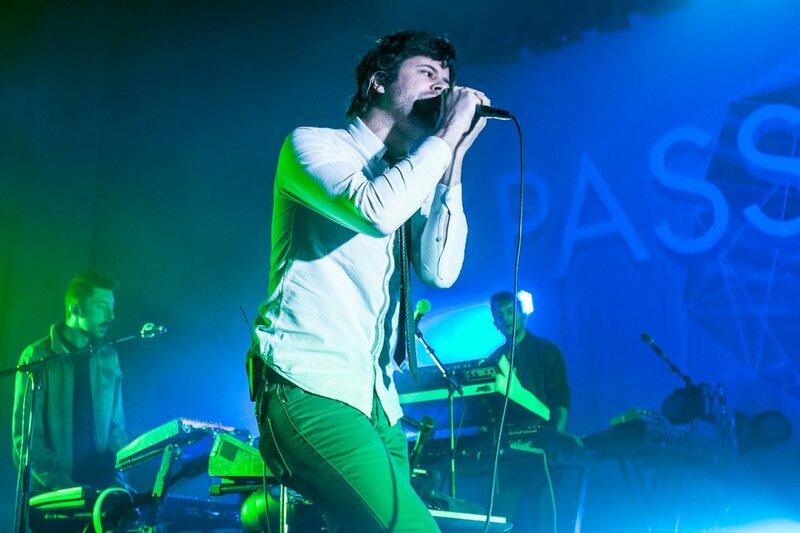 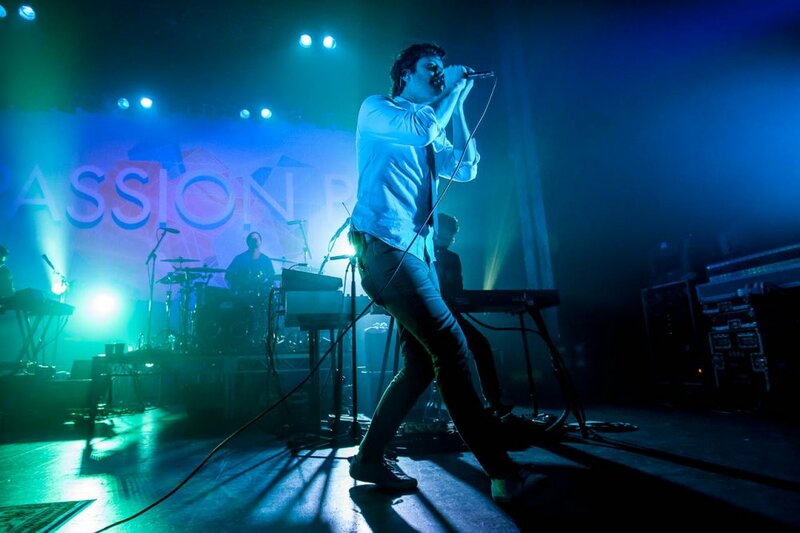 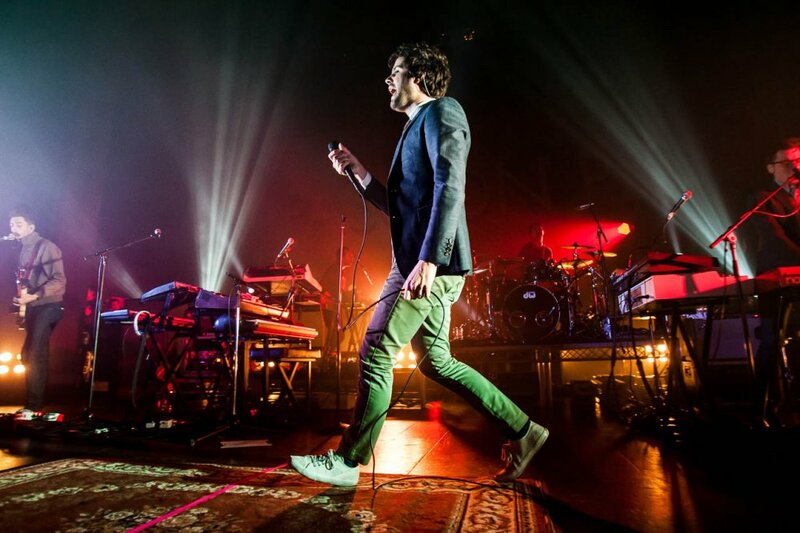 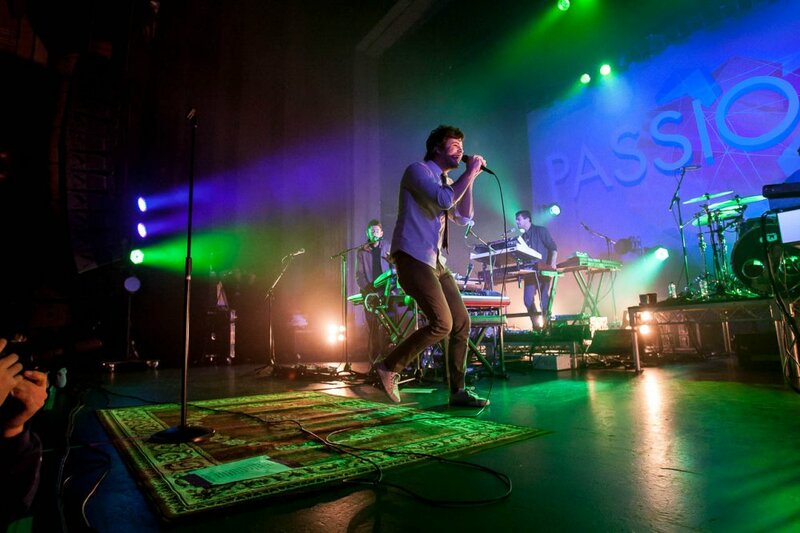 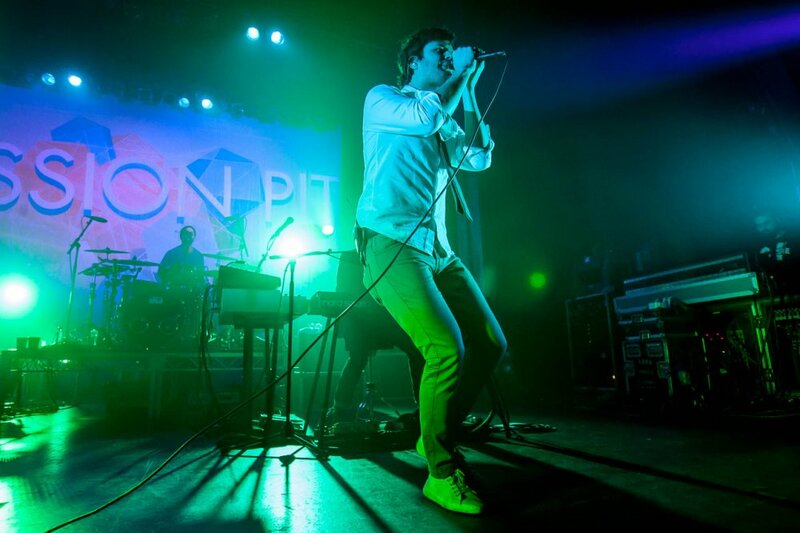 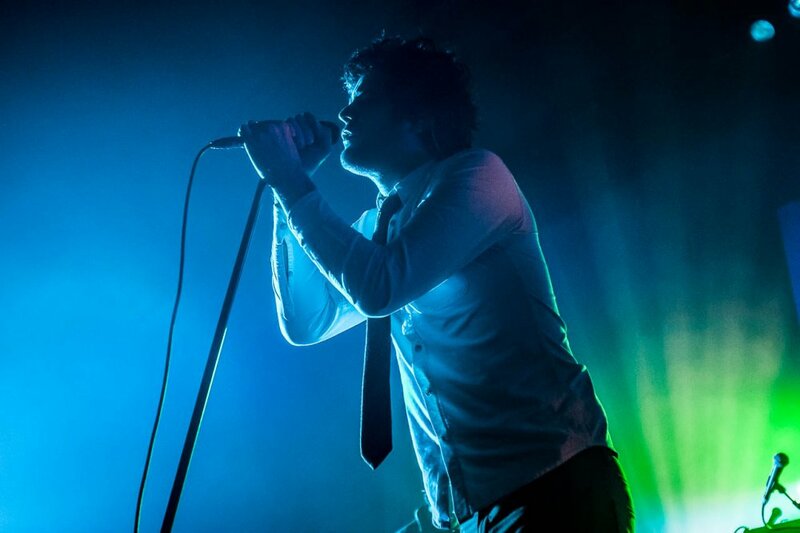 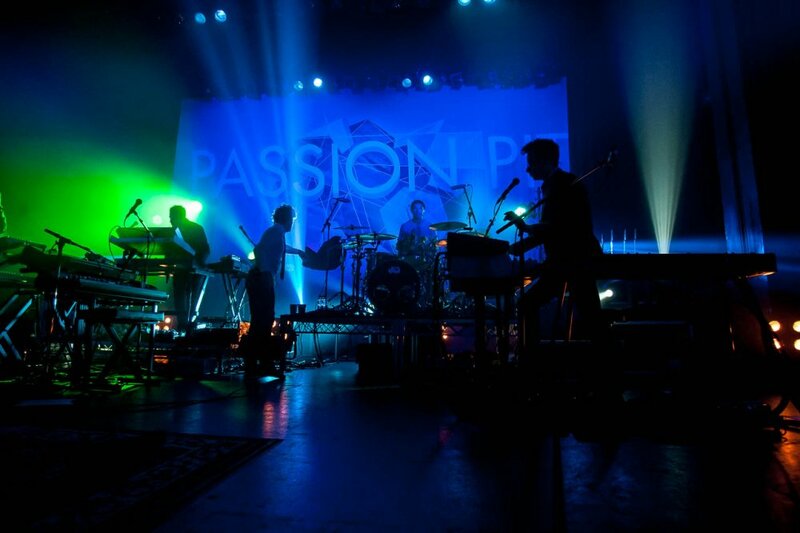 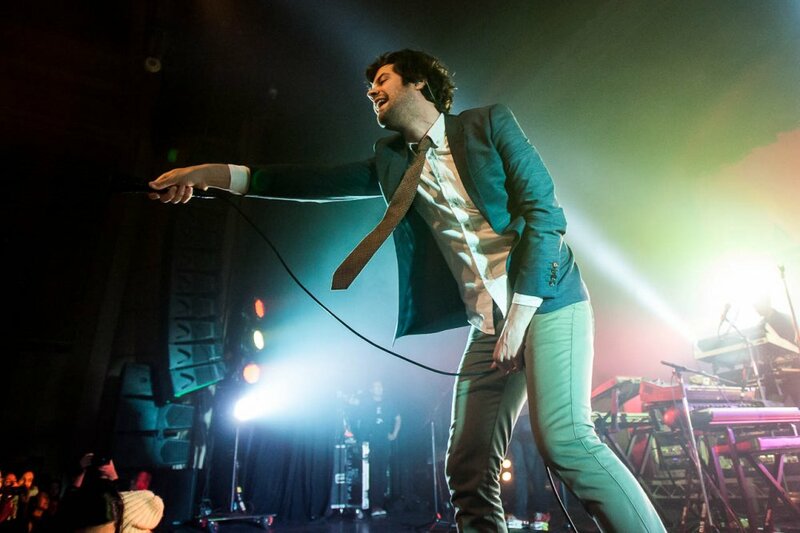 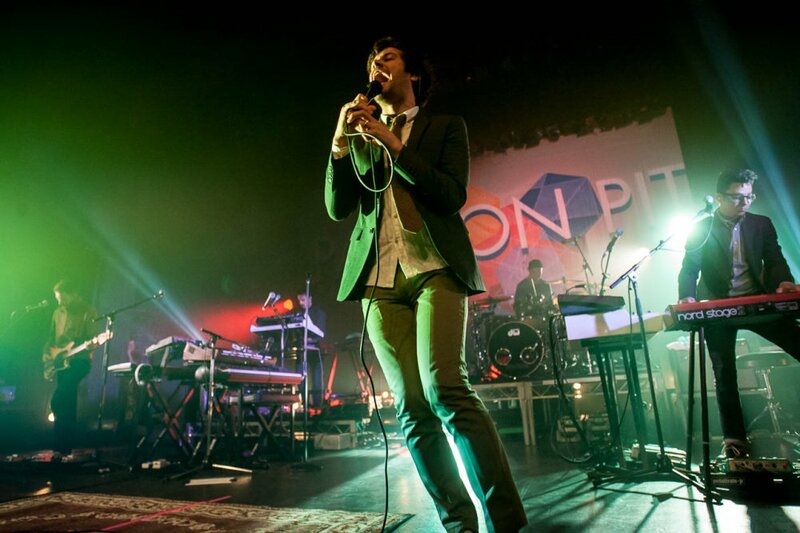 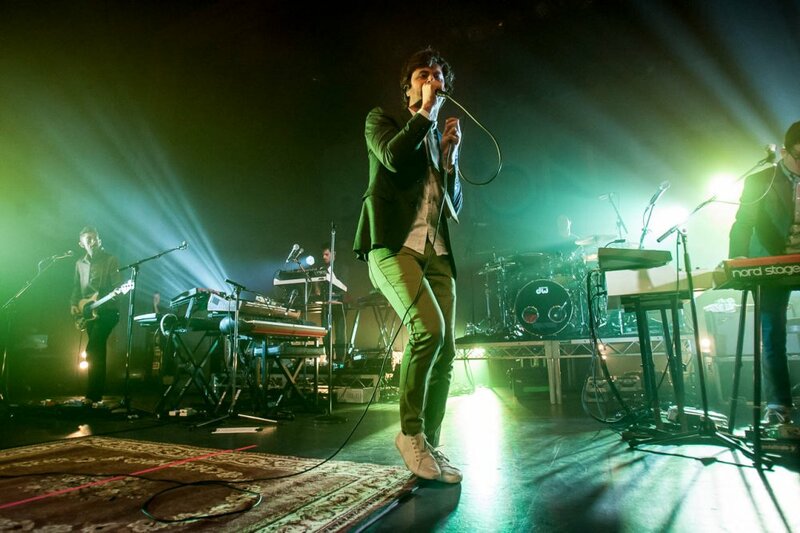 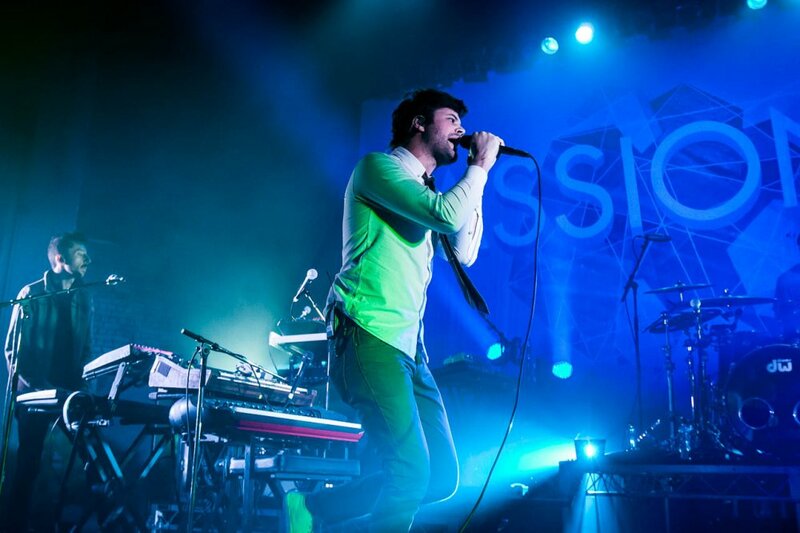 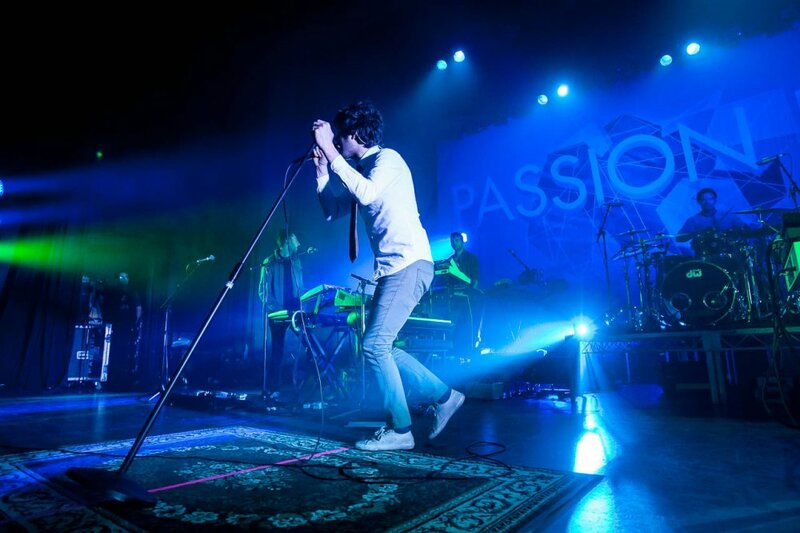 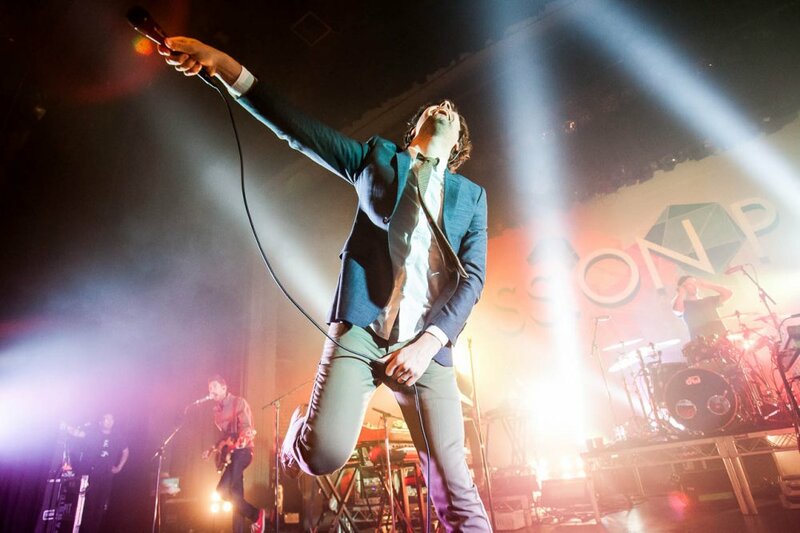 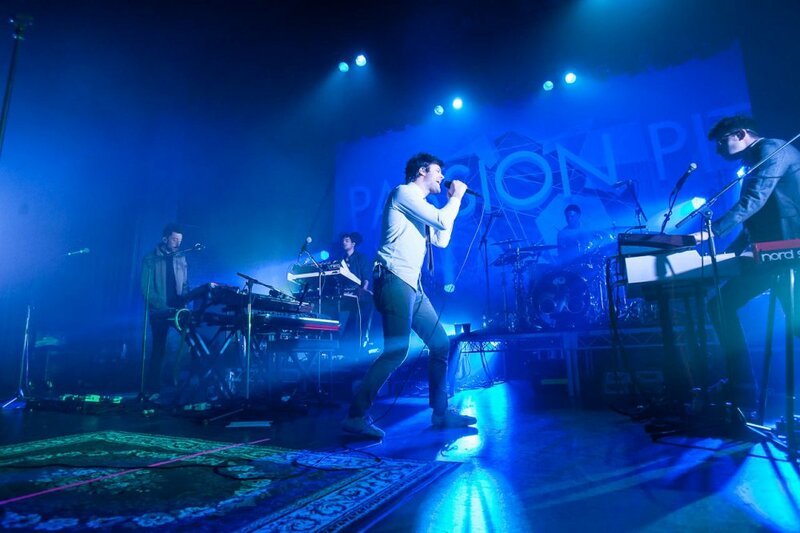 It looks like American indie pop act Passion Pit will be returning to our shores in August this year for a run of dates alongside our very own indie rockers The Griswolds. 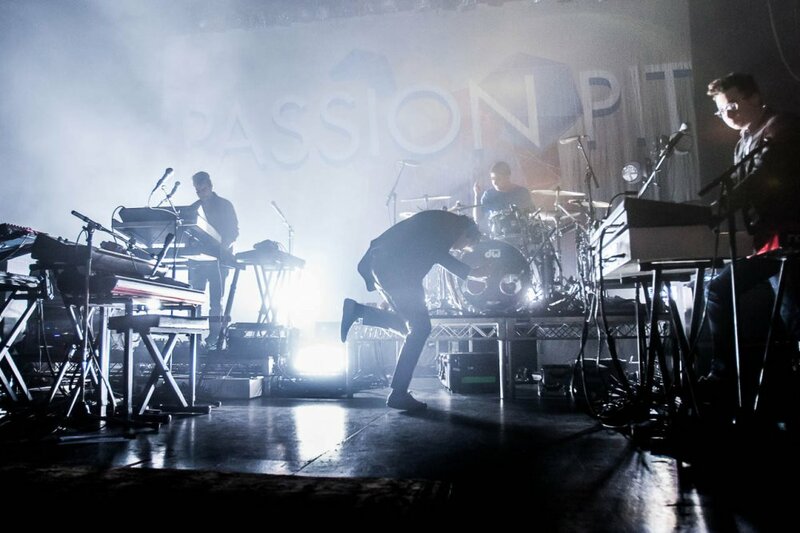 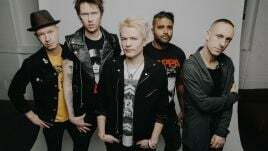 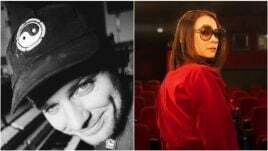 The Aussie visit will kick off on Friday, 21st August at Melbourne’s Forum Theatre and will then move on to Sydney’s Enmore Theatre and finish up at the Tivoli in Brisbane. 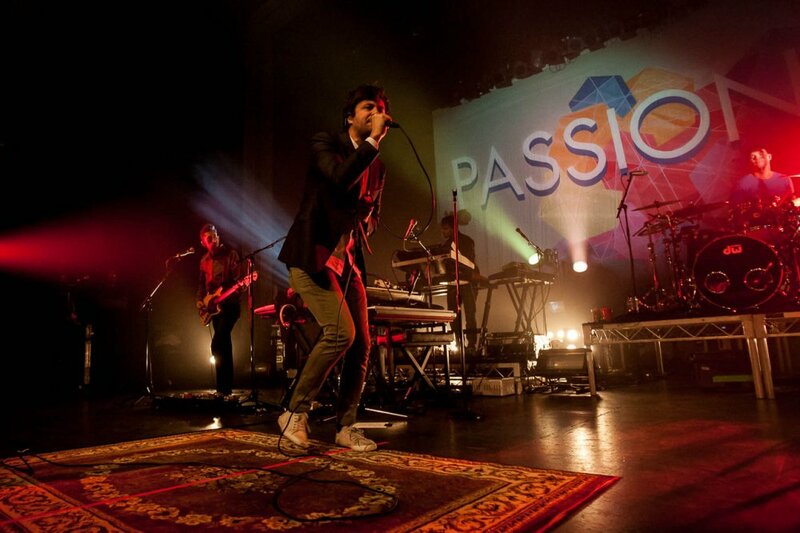 The news of the impending tour was actually dropped earlier this morning by The Griswolds on their Facebook page, when they let slip (in a since-deleted post) they would be making their way back home this August and posted the official Passion Pit Australian tour poster. 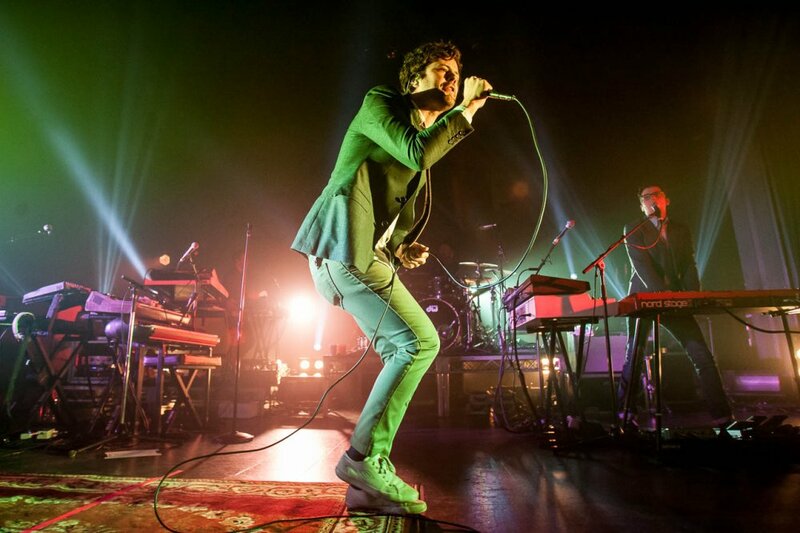 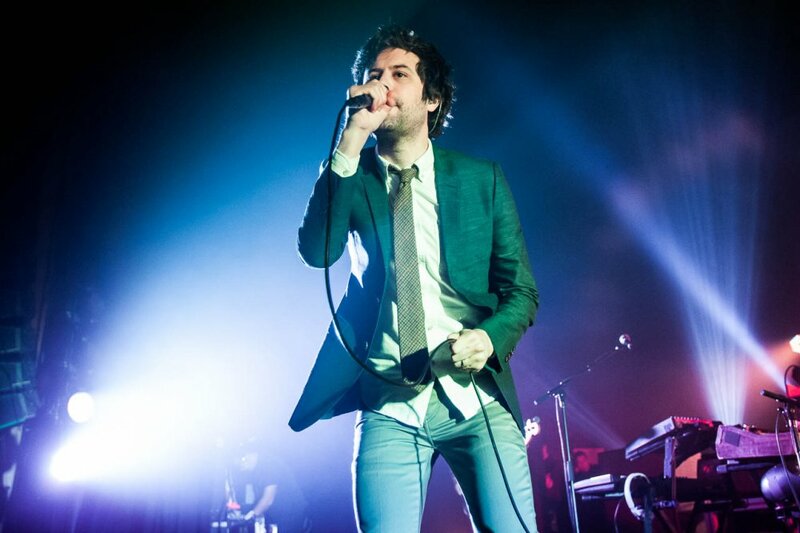 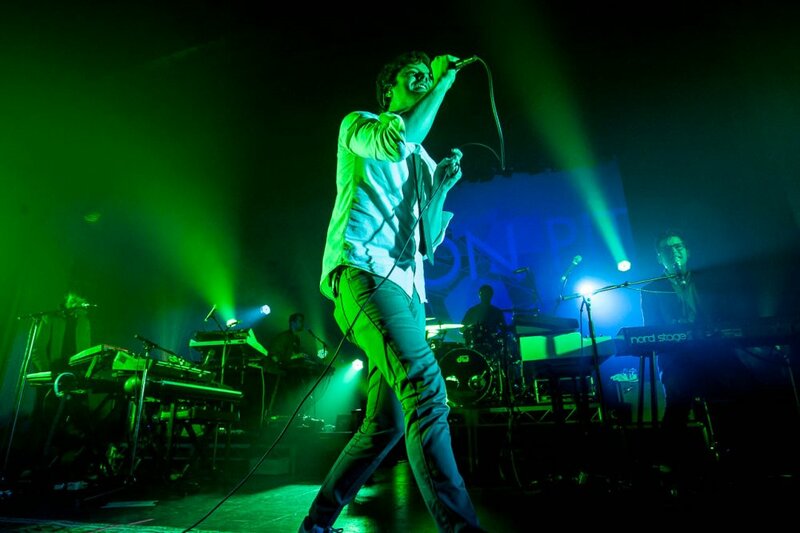 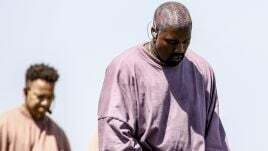 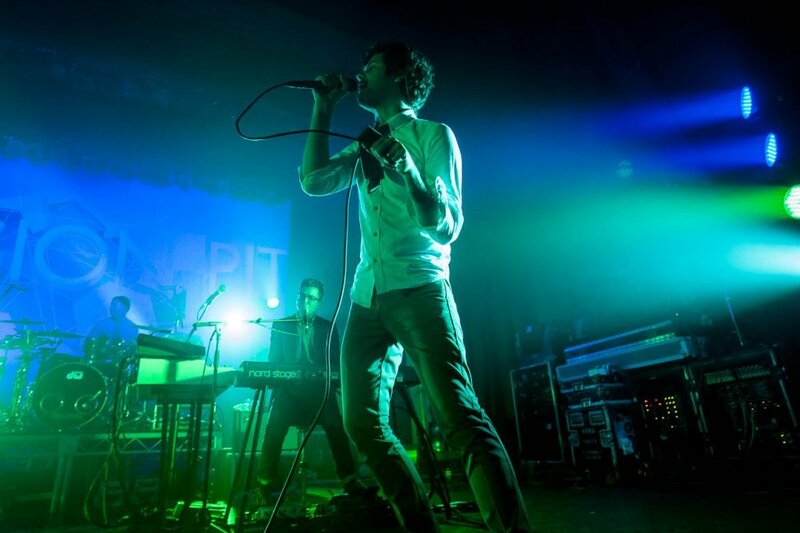 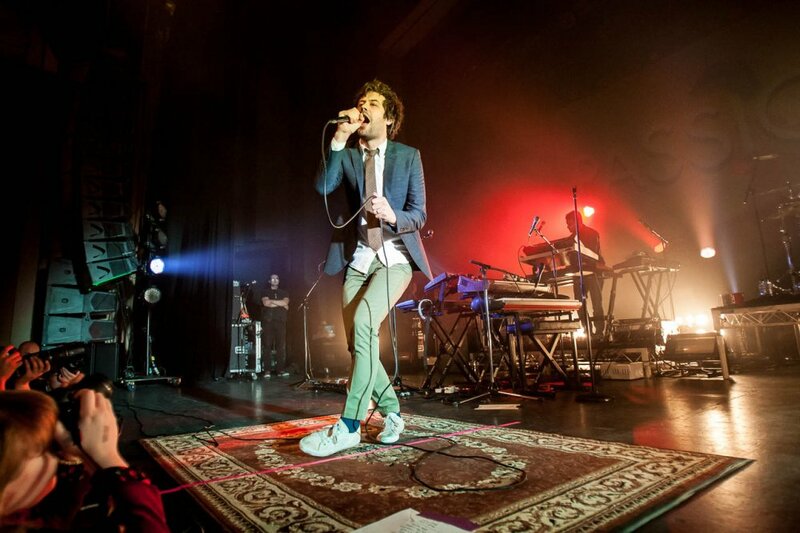 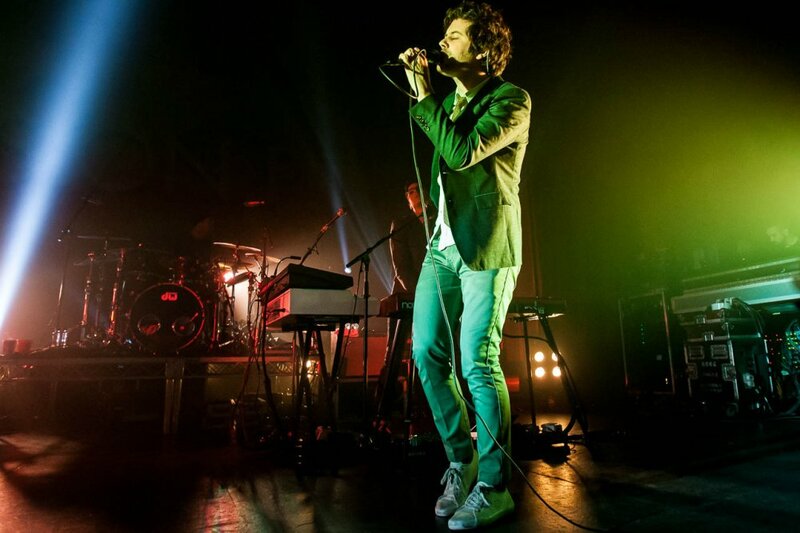 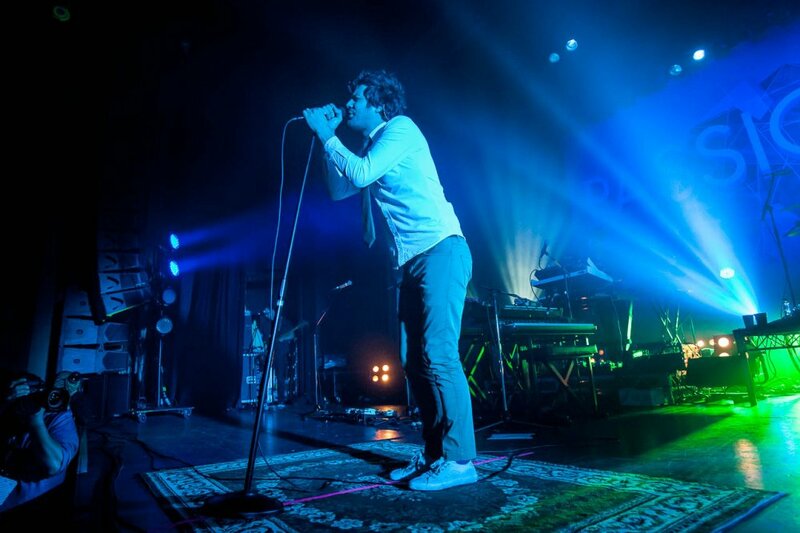 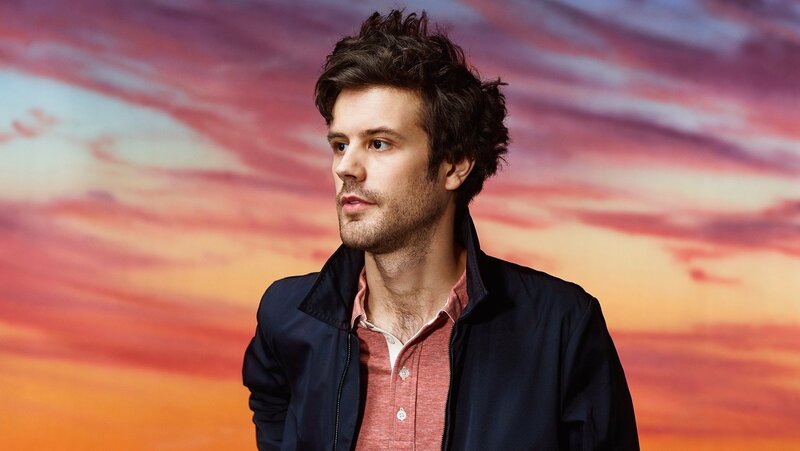 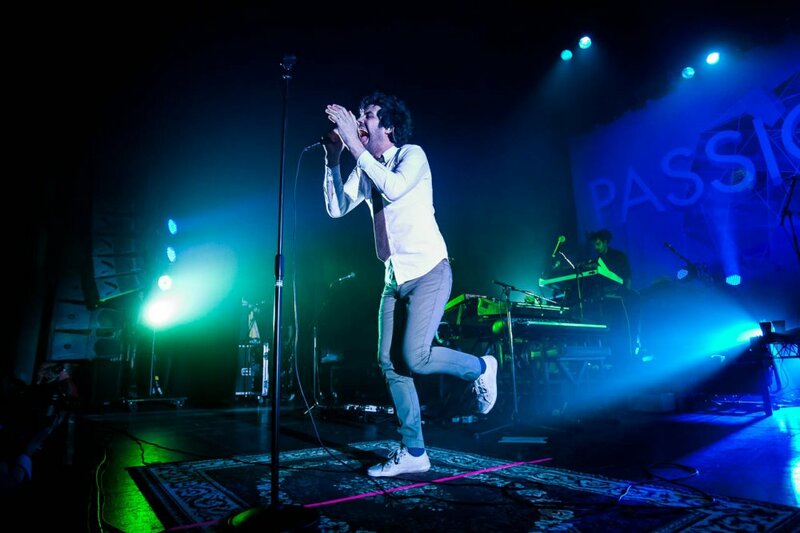 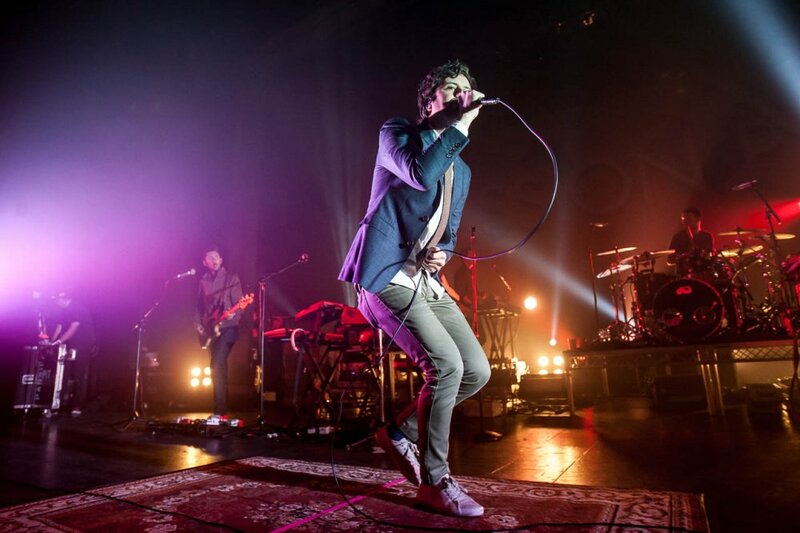 The Michael Angelakos-led outfit will be touring their latest album Kindred, which was released in April this year. 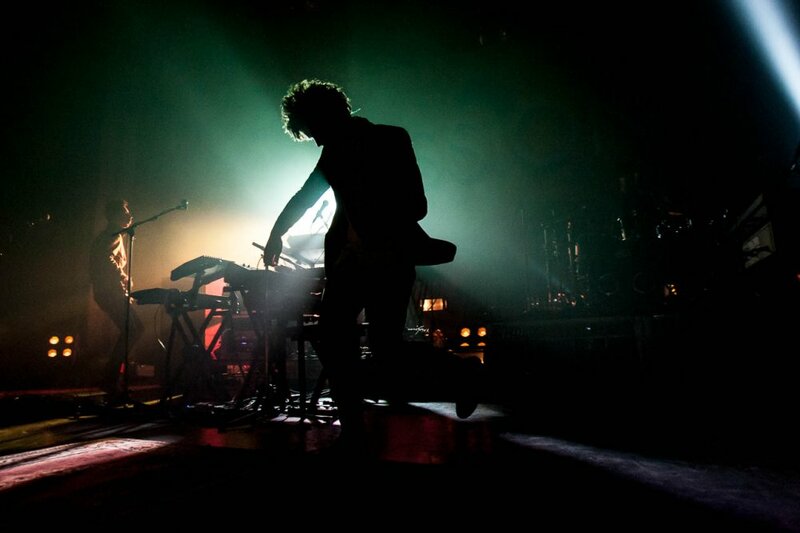 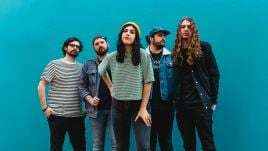 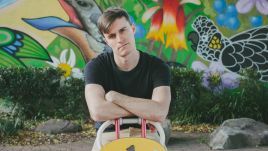 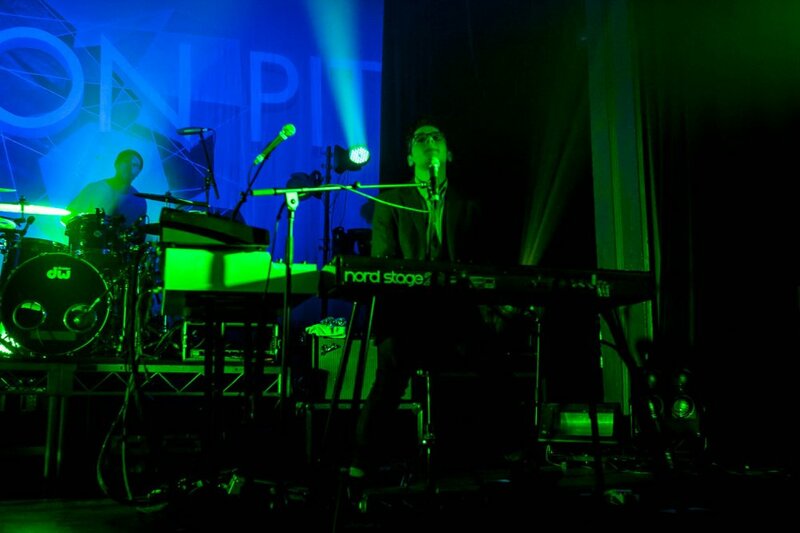 They’re also likely to play tracks from their last two albums 2012’s Gossamer and their breakout debut 2009’s Manners. 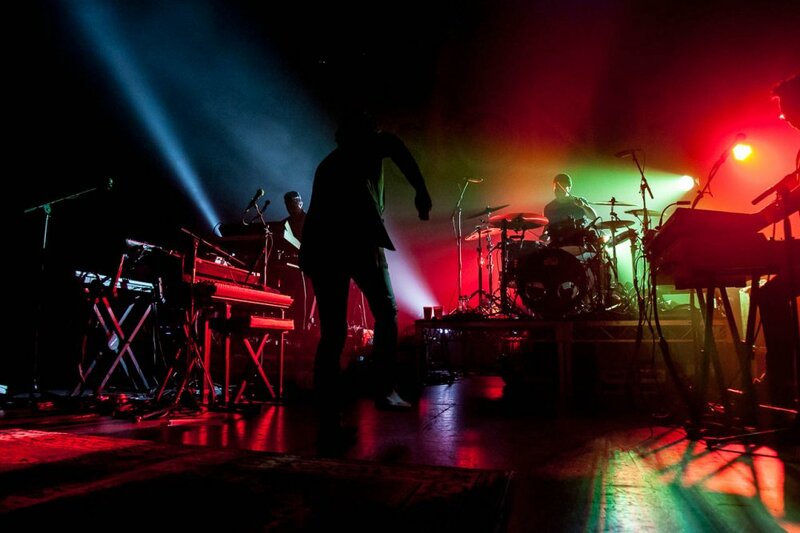 Frontier Touring members pre-sale starts Thursday, 14th May. 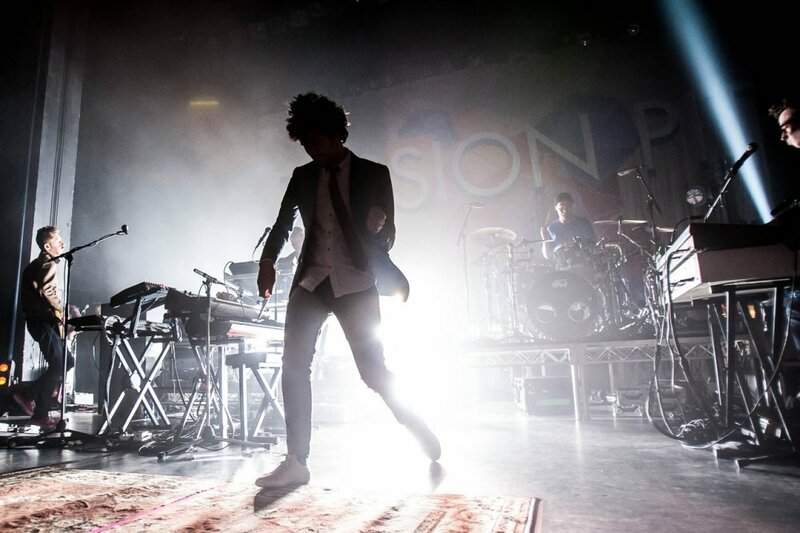 Tickets on sale Tuesday, 19th May.